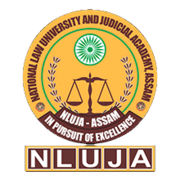 NLU Assam Recruitment 2019 - Job notification for Accountant Post in NLU Assam, Guwahati, Assam on Contract Basis. 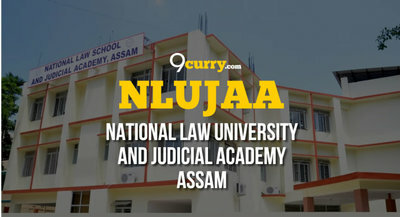 Applications are invited by National Law University and Judicial Academy, Assam (NLUJAA) on or before 02 May 2019 for 1 vacancy. Hajo Road, Amingaon, Guwahati–781031, Assam (India).